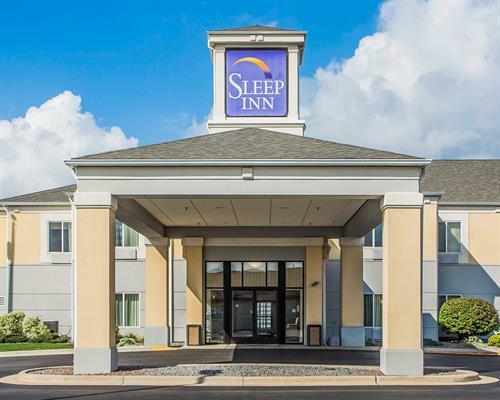 Wisconsin Rapids newest hotel. 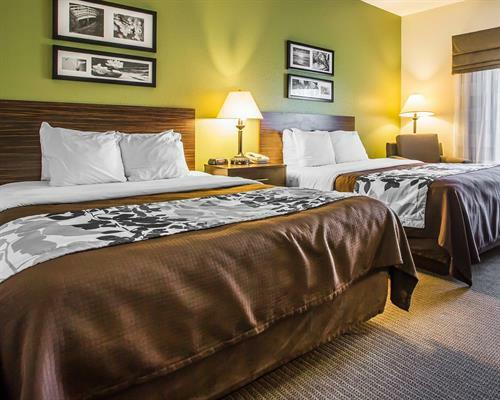 We are a 57 room hotel that is a smoke free and pet friendly. 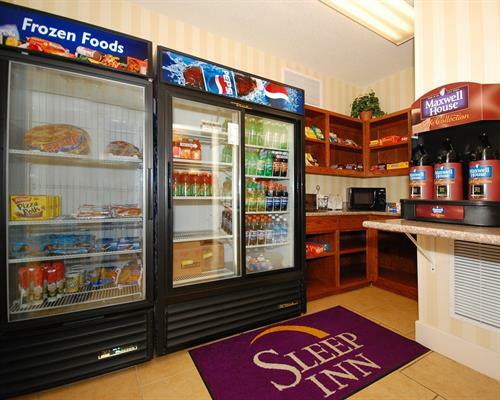 The rooms come with microwaves, refrigerators, and flat screen tv's. 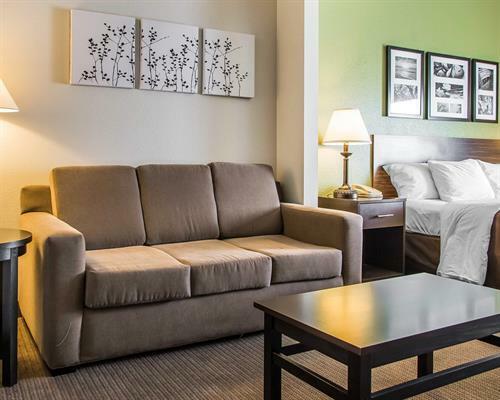 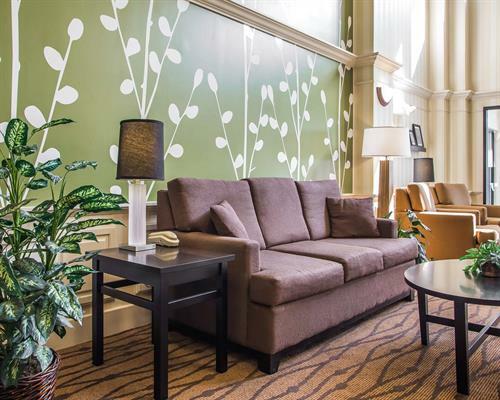 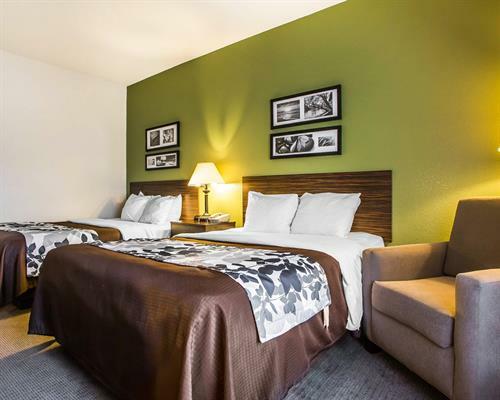 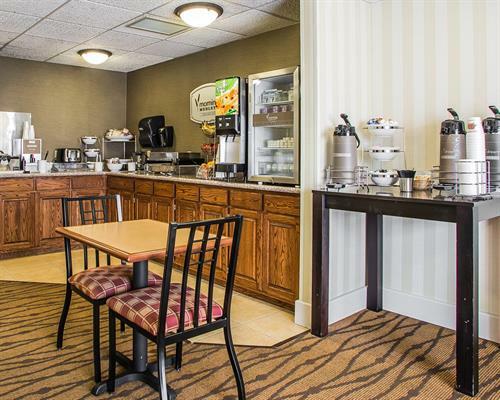 We have many wonderful amenities to offer, an expanded free continental breakfast, a pool and hot tub, meeting room, guest laundry, and convenience store on site. 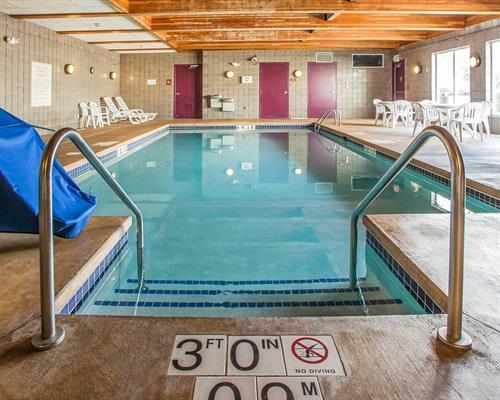 We offer our guests free use of the gym next door. 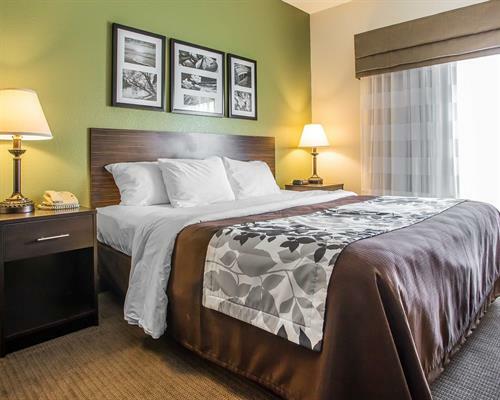 We are located close to shopping, dining and many other local attractions. 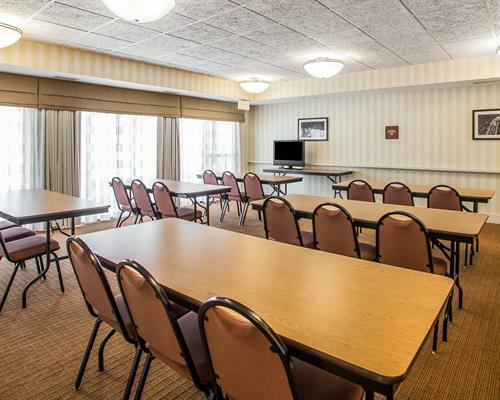 We are minutes away from the local golf courses, hospital, city hall, parks, churches and funeral homes.